SharpCutter Grinding Co. Custom Tooling Capabilities SharpCutter Grinding Co.
Sharp Cutter Grinding Co. understands that the job is always on the machine. 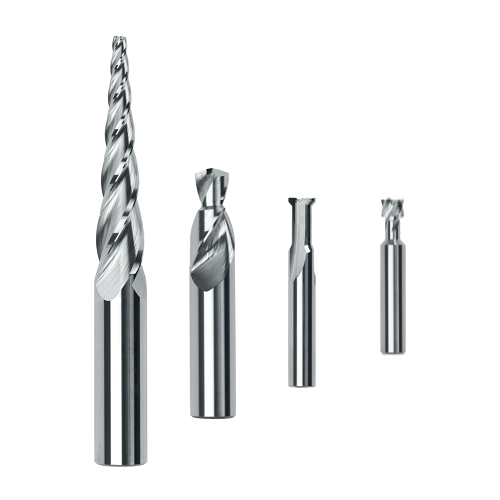 We are always prepared to meet the needs of our customers’ special tooling. Whether you require a simple radius or a complex step tool to complete your job. We will strive to get you a Quote back quickly along with an honest lead time. With over three decades of experience in cutting tools you can rest assured that your custom tool will be done correctly and on time! Put our Team and Technology to work for all your special tooling needs. Send your print to Sharp Cutter Grinding Co. for a Quote. Contact Us Today!